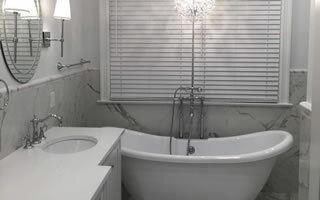 Top Rated Home, Kitchen, And Bathroom Remodeling Contractor in Norwalk, CT And Fairfield County. 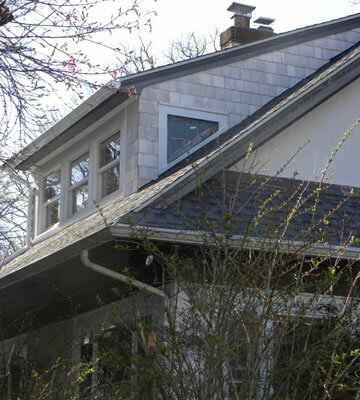 Craftsman Contracting LLC is one of the premier home remodeling contractors serving Fairfield County CT. Quality craftsmanship, clear and concise pricing, excellent communication, and a wonderful customer experience are what makes us one of the top choices in Fairfield County. Experience the Craftsman difference today! We build beautiful, modern, and inviting kitchens. Want a luxurious spa-like bathroom? We'll build it! Custom built-ins, storage solutions and more. 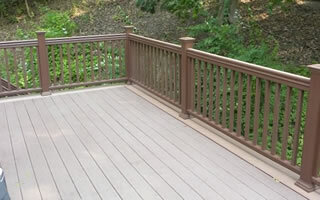 We build amazing decks out of wood or composite. 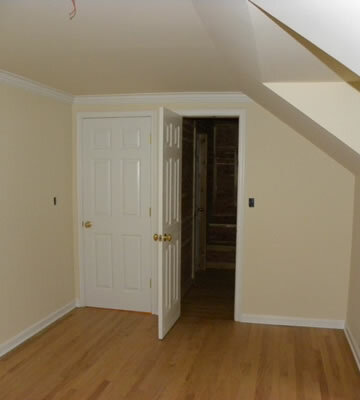 Craftsman Contracting is a small family-run and locally owned contruction company based out Norwalk, CT. We specialize in home remodeling projects such as kitchen remodeling, bathroom remodeling, general carpentry and finish carpentry. 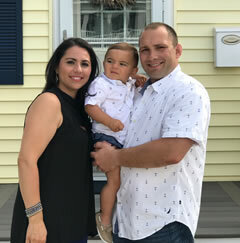 Owner of Craftsman Contracting Gary Bruzzese brings a lifetime of construction and remodeling experience to the table. Born and raised in New Rochelle, NY, Gary grew up working for his father in the family business. From the age of 10, tagging along with his father while on summer vacation, Gary worked his way up through the ranks from sweeping floors, to becoming a Lead Carpenter and eventual Project Supervisor, overseeing high-end renovations. And now, many years later here we are, ready to remodel your home! If you're looking for a construction company with an eye for detail and reputation for high quality finished work give us a call (203) 642-3343 or fill out our contact form and we'll get right back to you. How do you want your stunning new kitchen to look? We're here to listen to your needs and then come up with a plan to actually build it for you. Wide open spaces? More kitchen storage? 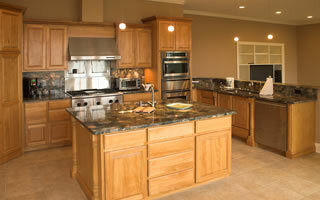 Granite or quartz countertops? New cabinetry? New flooring? Let's schedule your FREE kitchen consultation to make your dream a reality. Your bathroom is your own private space and it should be built just the way you want it! Maybe you'd like a walk-in shower with a glass enclosure? How about heated tile flooring? His and hers vanities with plenty of storage? 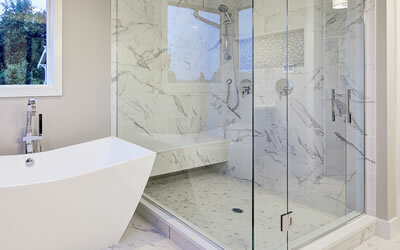 We build our customers beautiful, luxurious bathrooms that resemble something you'd see in a five star resort or hotel. Showering is something most of us enjoy at least once a day. Shouldn't your shower be one of the most relaxing experiences of your day? We think so! 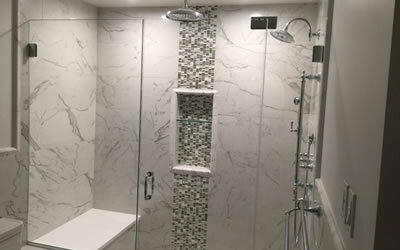 We build beautiful new showers for our clients with tile surrounds, glass enclosures, digital shower controllers, rain shower heads, and more! Let's setup a FREE consultation to remodel your shower. 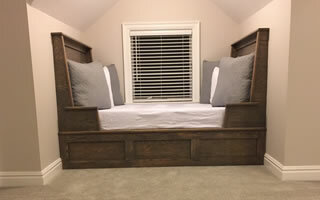 Custom carpentry is a great way to personalize your home and make it more convenient for you and your family. Are you seeking better built-in storage solutions? Do you have some stairs you'd like to restore or rebuild? Maybe it's a custom deck you'd like to have built. We are master craftsman and can built almost anything you dream up! Owner of Craftsman Contracting Gary Bruzzese is a graduate of Ithaca College with degrees in both Accounting and Business Administration. Gary brings a lifetime of experience to the table with every construction or remodeling project we take on. When you choose Craftsman Contracting LLC you're following in the footsteps of many happy and satisfied customers who are thrilled with the transformations we've completed on their homes. Will your home be next? 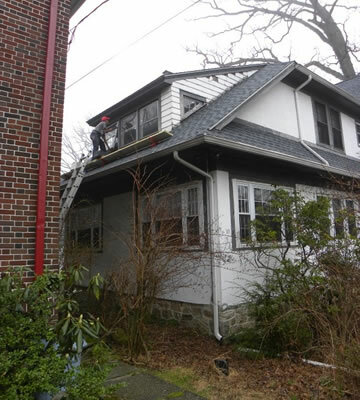 We are state licensed and properly insured to work on your home or building. 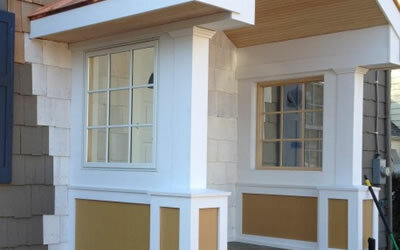 We are carefully select only the highest quality materials for your project. Our written estimate will be clear, concise, and very competitive for the quality of our work. 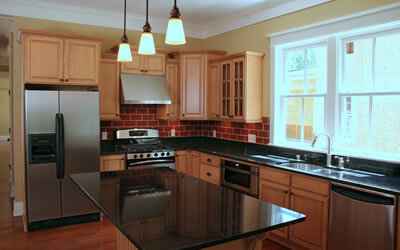 We offer our remodeling clients a 1 year workmanship warranty on the work we complete. We'll start when we say we will and we'll be done within the time frame we've agreed upon. 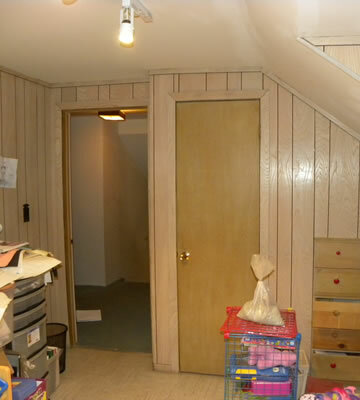 Our work area will be clean and spotless we're finished with your new remodeling project. You can count on us for crystal clear communication throughout the duration of your project. 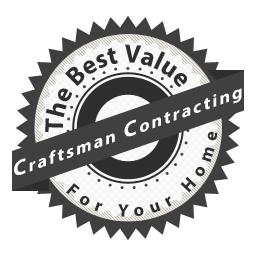 Why Would You Choose Craftsman Contracting For Your Home Remodeling Project? We at Craftsman Contracting pride ourselves on our attention to detail that we give to each and every project we work on. We'll treat your home as if it were our very own, ensuring the highest level of quality and craftsmanship in everything that we do. You can rely on us to remodel your home into the space you want it to be without all the hassles common to our industry and for a price that will be right in-line with our competition. If you’d like to schedule a consultation to discuss your home improvement or remodeling project then give us a call (203) 642-3343 or fill out our contact form and we’ll get right back to you.